Through more than 50 years of groundbreaking work, Jane has not only shown the world the urgent need to protect chimpanzees from extinction; she has also redefined species conservation to include the needs of local people and the environment. One beacon of hope for her is the advancement of technology, including the use of social media and citizen science to spread the conservation message. For myself and the rest of the mpalalive.org team here who support the Explore.org live cams, this belief has special significance. Jane also delivered a message of hope to students and scientists. “My mother said to me what I say to everyone here: if you really want this thing, you’re going to have to work really hard, take every opportunity, but don’t give up,” she said to youth in the Northern Kenya Conservation Clubs and Roots & Shoots Program gathered at Segera school, near Mpala. Jane made her career studying the behaviour of chimpanzees in Gombe Stream National Park, Tanzania. Since then, she has dedicated her life to the conservation of animals, the environments that support them, and the well-being of humans. 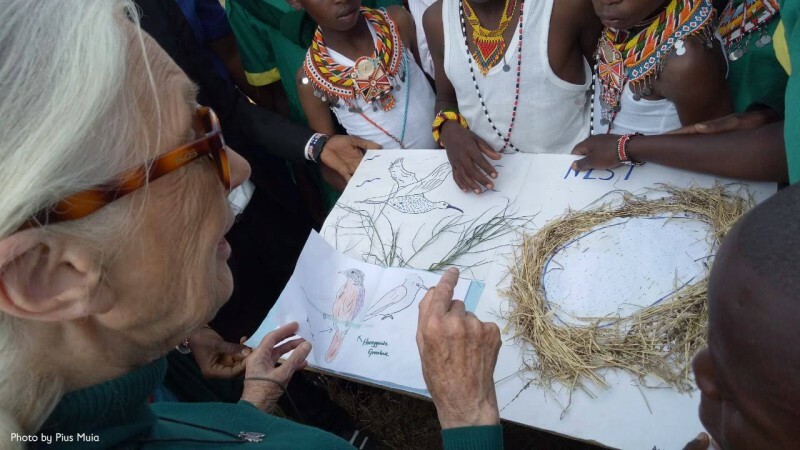 At Mpala, she spoke with researchers studying topics from livestock-wildlife coexistence to agricultural development to environmental education. She draws inspiration from students, and her Roots and Shoots program, like the Northern Kenya Conservation Clubs based at Mpala, empowers young people to learn and act for a better future. You can listen to Jane’s message in a conversation with Mpala Executive Director Dr. Dino Martins. In this archived Live Chat, the living legend reflects on her path, the way forward for conservation, and reasons for hope. 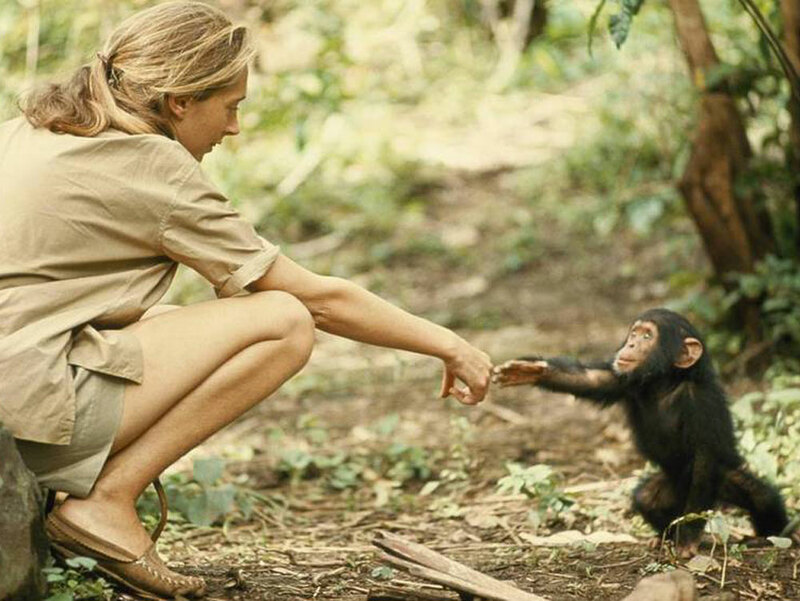 The video of Jane Goodall at Mpala is so inspiring. Thank you very much for all your work in conservation and education.